Maya Angelou has well said: “Courage is the most important of all the virtues because without courage you cannot practise any other virtue consistently.” Those, who have made history, have been people of great courage and conviction. Courage has nothing to do with physical strength. It is the will to fight fearlessly any wrong that is happening around you. Raising your voice against all sorts of injustices, anomalies and discriminations is courage. It is the strength to express one’s views fearlessly and to listen to other’s view-point patiently. 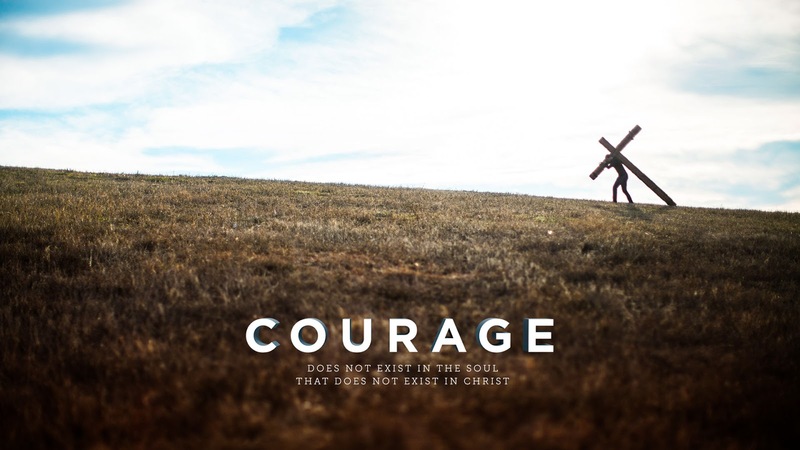 Courageous are the people who do what has to be done when it needs to be done, regardless of the consequences. Saying yes to the right thing and saying no to the wrong thing demand indomitable courage. Very few people support even the right thing if it is against their selfish interest. Similarly, saying no to the wrong thing is to expose oneself to the danger of displeasing the wrong doer. Hence, courage is the moral power to stand for the right and oppose the wrong.